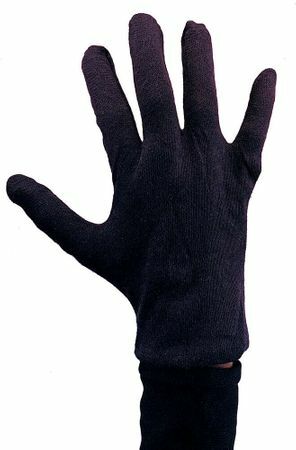 Accessorize your costume with these basic black cotton gloves. Great for dance recitals, clown costumes, mime costumes, animal costumes and more! One size fits most adults. See more options in our Gloves section!